One of the most frequently asked questions is whether we deliver bins during Labour Weekend. As Labour day falls on Monday, 14th March, any bin deliveries can be booked for Friday 11th March and Saturday 12th March. You will not be charged any extra for bin hire on Monday 14th March, Public Holiday and bin pickups can be consequently scheduled for Tuesday 15th March and beyond. All of our Skip Bins can either be ordered online 24/7 via our secure website or via calling us on 1300 605 624 during business hours. 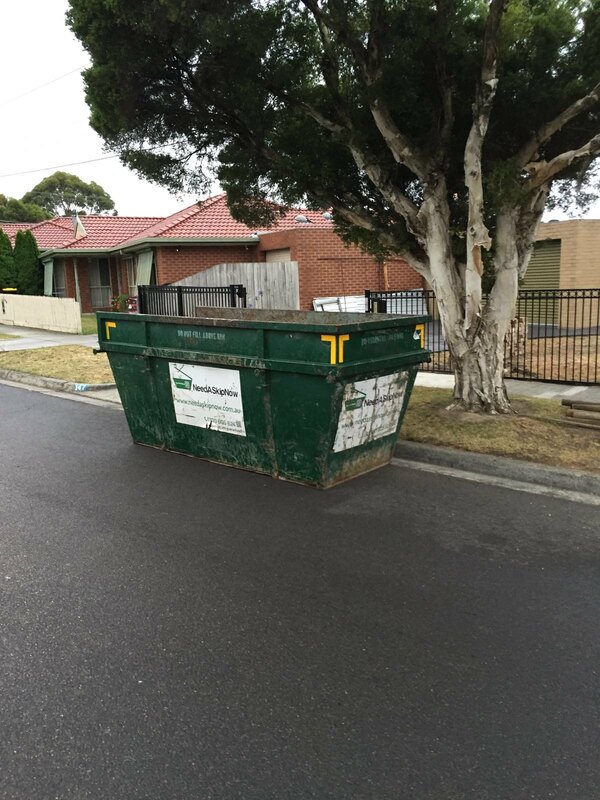 We look forward to delivering your next Skip Bin for Labour Weekend and Beyond!